Gulf Sustainable Urbanism | Prof. Dr. S.N. 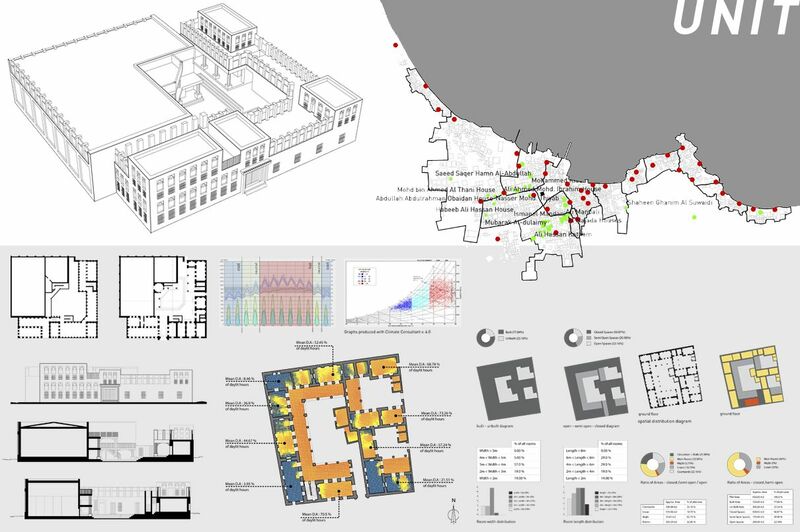 Pollalis Inc.
Gulf Sustainable Urbanism (GSU) is a holistic, cross-disciplinary, cross-border study by Harvard University focusing on sustainable urbanism in the Gulf Region. It is sponsored by Msheireb Properties, a subsidiary of Qatar Foundation, Qatar. 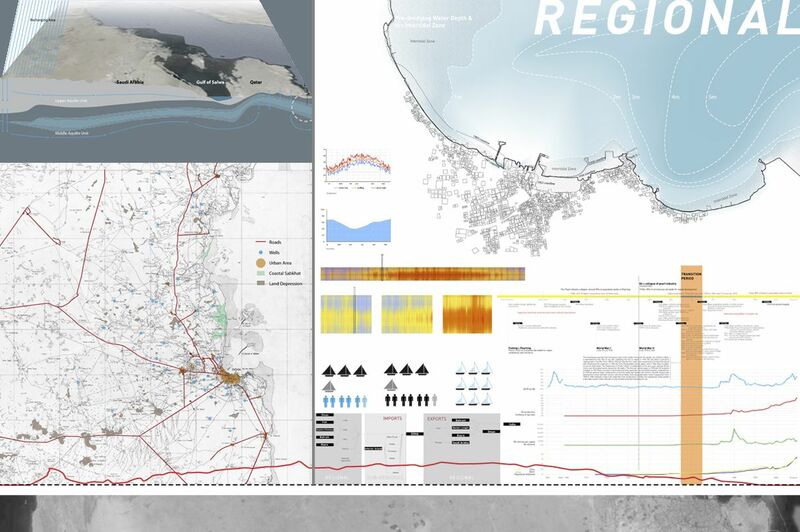 The long-term objective of the Gulf Sustainable Urbanism project is to provide a framework for developing sustainable cities on the coast of the Arab Gulf, subject to the local conditions: weather, topography, economy, history, culture, and religion, with today’s amenities, competitive and networked with the rest of the world. 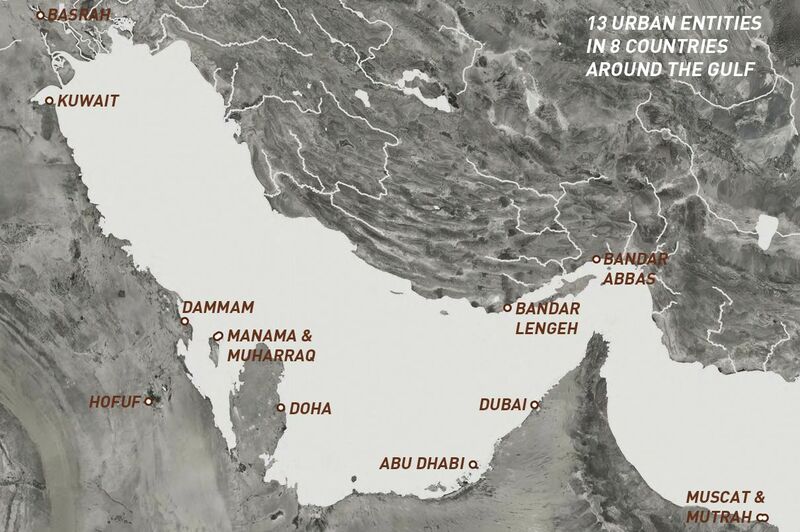 A study of urbanization patterns was conducted on 13 urban settlements in 8 countries along the Gulf coast: eleven coastal cities and two associated hinterland cities. Urban and regional histories were documented and analyzed to understand the long-lasting urban forms and efficient building designs. Older cities were paired with younger cities to supplement the available information. While national borders had almost no impact when these cities were formed and thrived, the water body of the Gulf was the common reference and a strong uniting element. 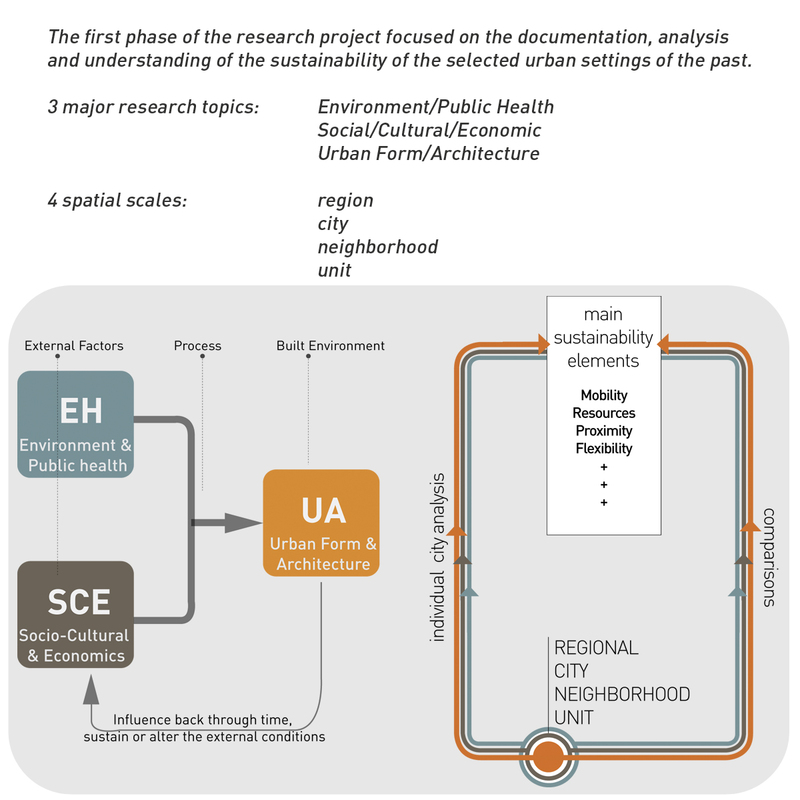 The GSU research project has been perceived as a sequence of three phases that examine the sustainability of Gulf cities in (1) the past, (2) the present, and (3) the future. 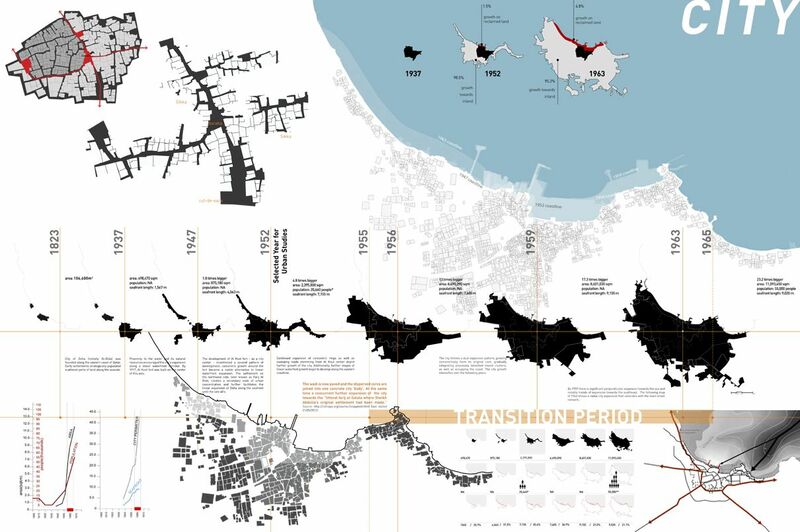 To address planning tomorrow’s cities in the Gulf, the Gulf Sustainable Urbanism project starts with the systematic study of the past, decoding the wisdom of generations. The first phase focused on researching and documenting urban development prior to the impact of the Oil and Gas Industry on local economies and lifestyles. The past is defined as the period before the economy picked up, the time when settlements had to cope with the local conditions without the plentiful resources that today have the power to transform the environment and make it like other parts of the world. The study of the past is highly valuable for adjusting our thinking and making the proper planning choices for the cities of tomorrow. Sustainability at that time was about immediate survival and preservation of resources in the vicinity of the settlements, so life could continue. As a result, human settlements were planned to maximize comfort with minimal resources. 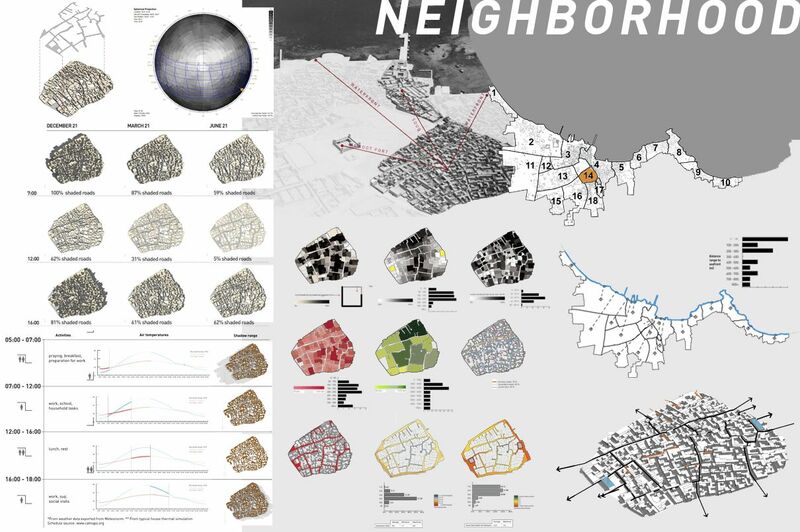 Understanding and employing concepts from the past will allow planners to better develop the human settlements of today, optimizing the use of resources: these may be plentiful today, but it is hard to predict how the future will be.